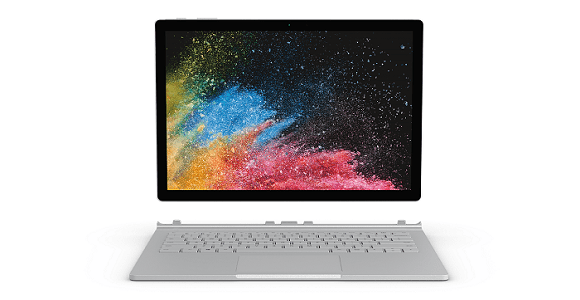 Crafted of premium, lightweight materials, Surface Book 2 adapts to the way you work and create. Draw or paint in Studio Mode using Surface Pen* and Surface Dial*. Render huge 3D files or edit 4K video in Laptop Mode. Watch videos and present in View Mode. Or, detach the screen to Tablet Mode and collaborate on the fly. *Some accessories and software sold separately. Next: [Saks OFF 5th] Shop to it: Your EXTRA 20% OFF is expiring!